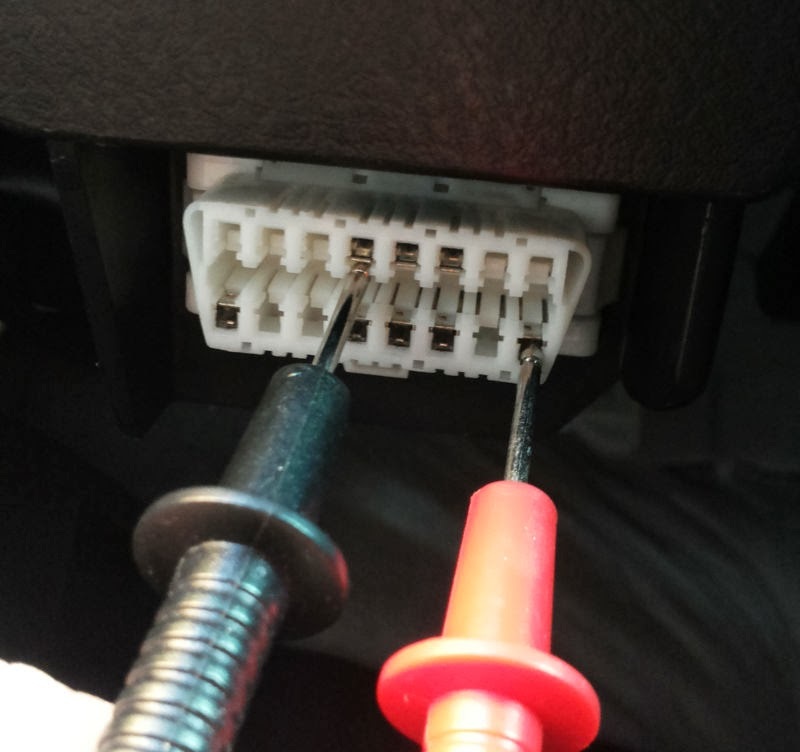 The OBD port, located under the steering wheel, carries a +12V line from the battery. It can be used to check battery charge without opening anything. Nice Post!! pretty informative..thanks for providing such a nice post.Much interesting describe about vehicle inverter technology. It can be used to check battery charge without opening anything.